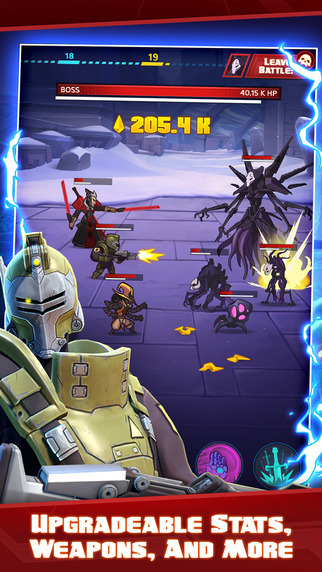 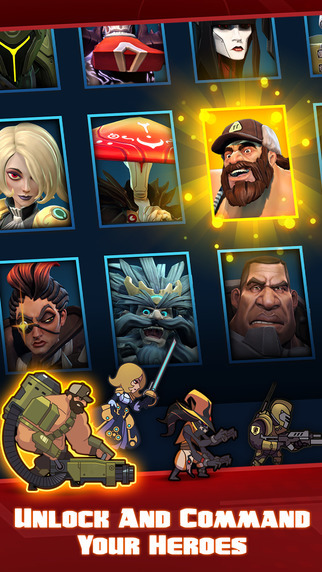 Battleborn Tap is a mobile RPG based on the Battleborn FPS title by 2K Games. 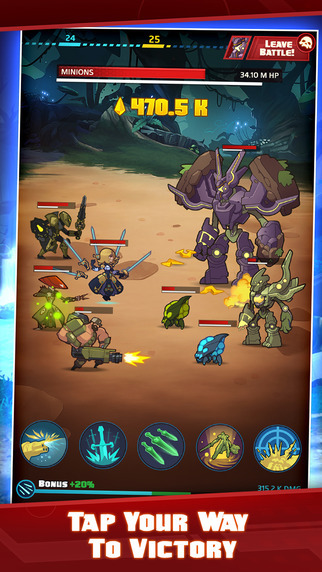 Set in the same universe as the original title, players can collect and command several different Battleborn heroes and fight for control over the last star in the universe. 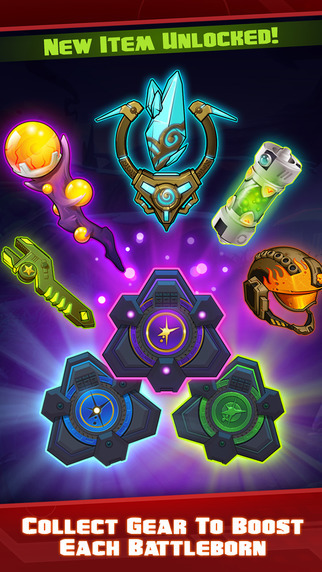 Achievements: Earn in-game achievements to collect special rewards. 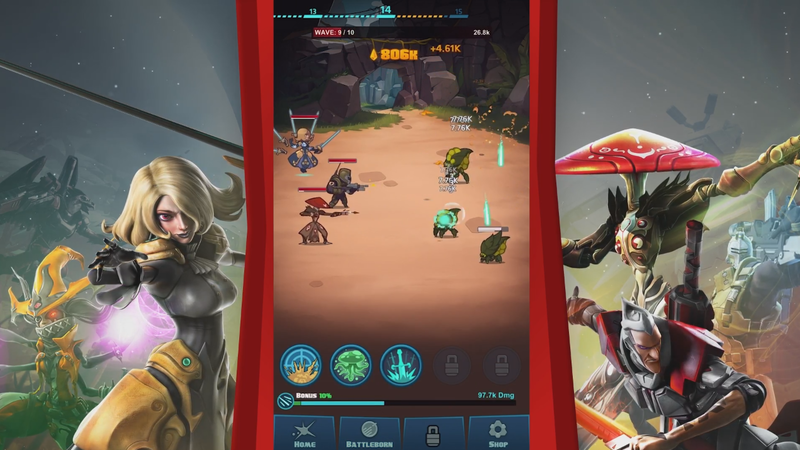 2K Games reveals Battleborn Tap, a tie-in to the Battleborn universe that offers a simple free-to-play action RPG experience.